Many different levels of web hosting providers can be found across the internet. Unfortunately, many people fall into their traps every single day, and they often suffer because of it. Although not all cheap hosting providers are bad, a very large proportion of them are. 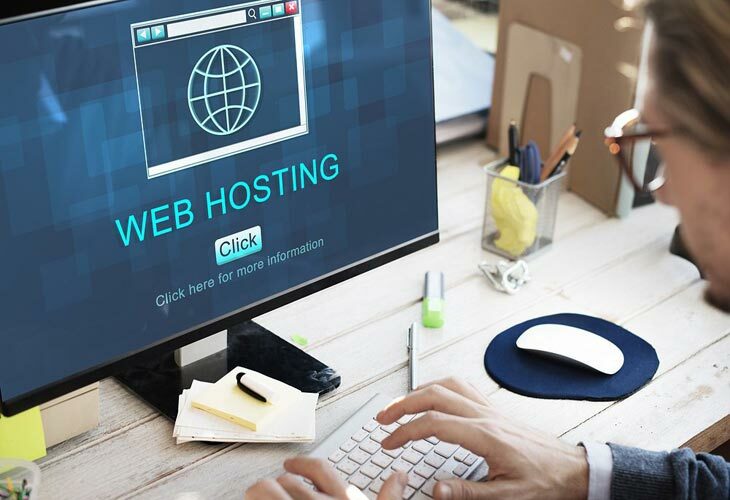 Unfortunately, many cheap web hosting providers are able to provide such cheap service because they cram way too many websites onto a single server. This can cause the server to become overloaded, and may mean that crashes regularly. If your site is offline often, people will stop visiting it. This will reduce your traffic volume, and may make it hard for you to make a profit. Slow load speeds are another problem which is frequently associated with overloaded servers. If there are any number of large websites on the same server as yours, they may hog the server’s resources. This can mean that your site takes a long time to load reducing the chances of people hanging around to see what you have to offer.